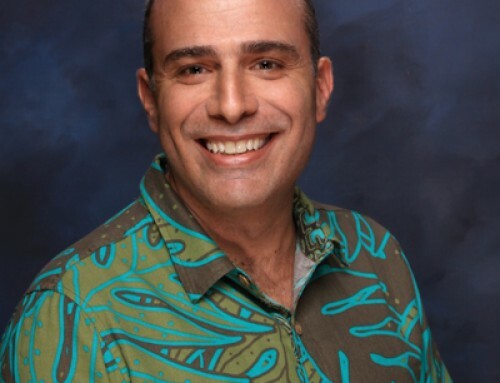 A Tahiti native, Robert Wan started working at the age of 19… His ambition and pugnacity quickly elevated him from a simple employee to the head of multiple companies. 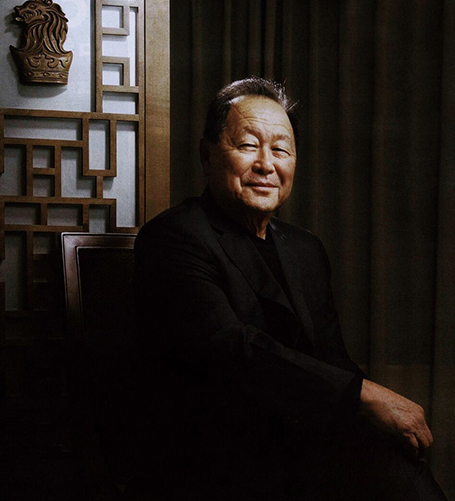 When the local government decided to support black pearl cultivation, Robert Wan rightly saw it as a promising sector and got started in pearl cultivation in 1973. 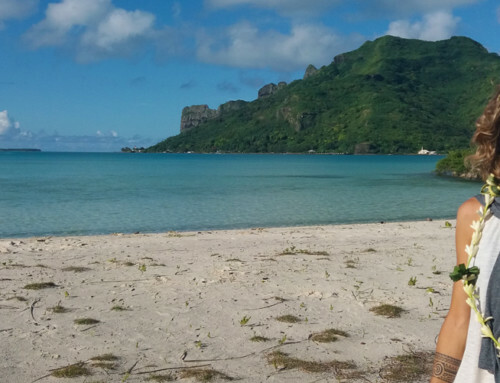 He put into practice the techniques and knowhow acquired from the biggest names in pearl cultivation during a trip to Japan, and set up his first farms in the Gambier Islands. Above all else, he bet on the quality of the pearls thanks to the purity of the lagoons, and quickly developed what would be a real empire. 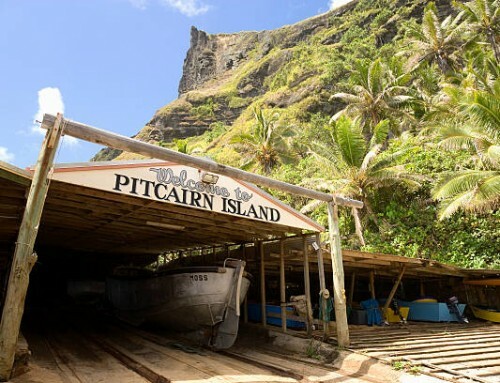 Also called “The Black Pearl Emperor,” in 1998, Robert Wan founded the Pearl Museum, dedicated to the glory of this precious treasure of our islands. 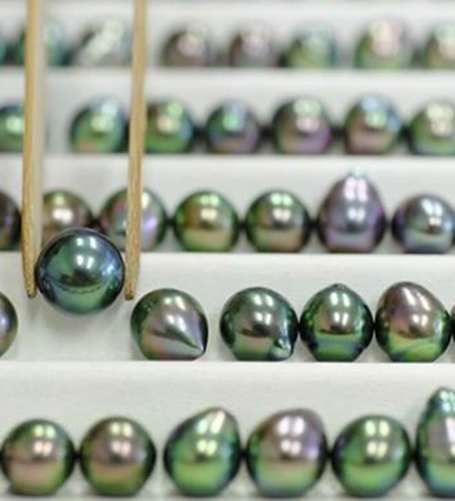 Located at 56 Avenue du Commandant Destremau on the seafront of Papeete, here you will discover pearl cultivation from the graft to harvest through illustrations, as well as the pearls classification. Some amazing pieces are also on display, including the largest pearl, measuring 26mm in diameter, 8.7 grams, AAA quality! Right next to the museum, a jewellery store displays some of the most beautiful jewels of the Robert Wan brand. 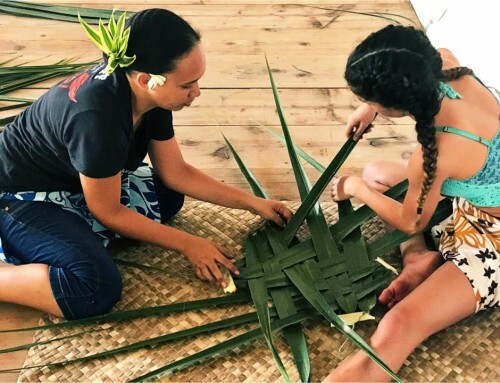 On private basis, the visit of the Museum (with guide) and the store are included in the Ultimate Tahiti Discovery excursion with lunch at Le Coco’s gourmet restaurant. For purchases at the jewellery store, a private round trip transfer from hotels can be organised by request. 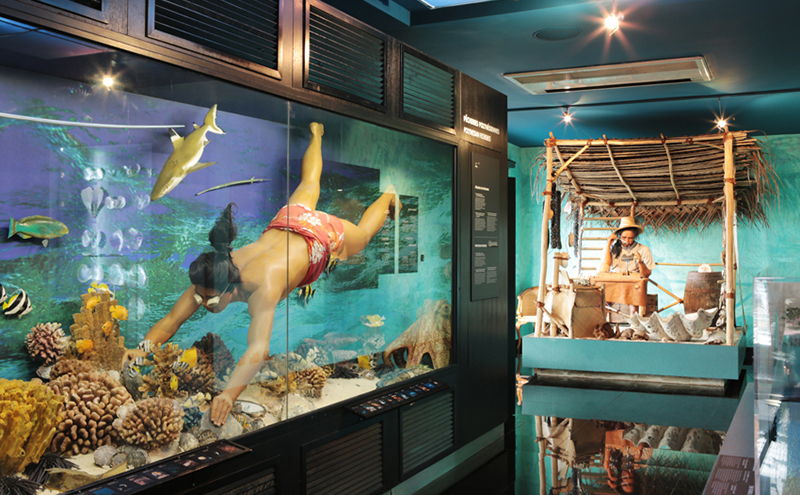 Admission to the museum is free, and the visit may be guided according to the guide availability.